While Portland is a beautiful city to call home that offers its residents great career and recreational opportunities, many of the city’s residents are stressed out about their personal finances. While each person has his or her own financial concerns, one of the most common ones deals with credit card debt. Credit cards have high interest rates, and their revolving term makes them difficult to pay off. You may have been struggling to make a dent in the amount you owe to credit card companies for a long period of time, and you may feel the frustration that comes from seeing little improvement. 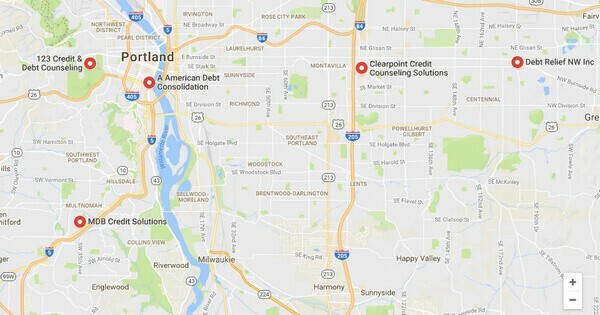 While many share your concerns in the Portland area, some have been fortunate enough to achieve a debt-free status. 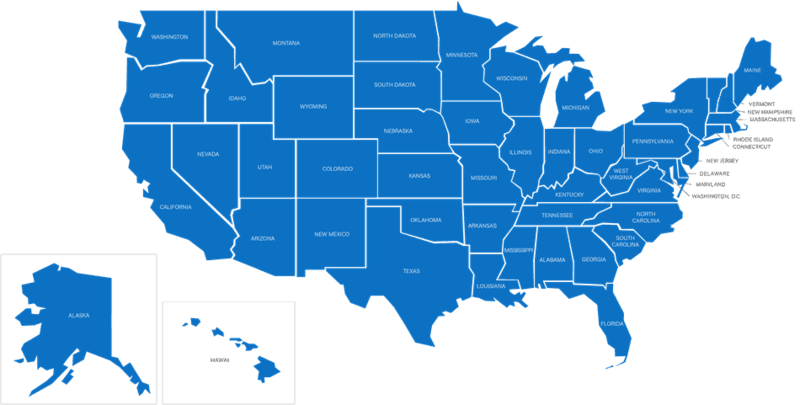 One of the methods they have used is debt consolidation. By learning more about debt consolidation in Portland, you may be able to re-position yourself for financial success. With most cities that have a population of almost 700,000 residents, Portland’s population has a diverse range of income levels. Some are well-off with minimal concern about credit card debt. The average person, however, has a less promising personal financial picture, and U.S. Census Bureau data corroborates this. The typical Portland area homeowner pays $1,755 per month as a mortgage payment. Renters only fare slightly better with average monthly rent of $971. Almost 18 percent of the city’s population lives in poverty. With the average per capita income of $32,938 per year, you can see that even those who do not live in poverty may face dire financial circumstances. 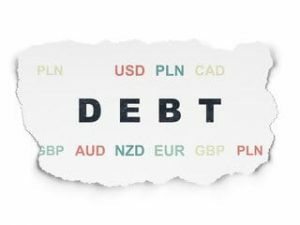 If you are looking for a way to alleviate the stress on your budget, improving your monthly debt payments through a debt consolidation plan is a great option to consider. By understanding more about how debt consolidation works, you can better see why this is an important step that you should take as soon as possible. Before you begin looking for a consolidation loan, however, first take a closer look at your credit rating. Some people who have high debt balances have a lower credit rating. Unfortunately, you will need a good credit rating to qualify for debt consolidation. Those with a low credit score may need to seek debt relief through bankruptcy or debt settlement. If you are one of the individuals who has managed to maintain a good credit rating despite being heavily in debt, you can begin to look for a loan to use for consolidation. Several types of loans can be considered, and this gives you the ability to shop for the loan with the best interest rate and the most attractive fixed loan term. Home equity loans, unsecured installment bank loans and car refinance loans are a few of the options that are used most commonly. Your consolidation loan should have a fixed term and in interest rate that is lower than your credit cards have. With these two factors in place, you can enjoy faster and easier debt reduction combined with lower overall monthly payments. You will enjoy less strain in your monthly budget as well as the ability to achieve a debt-free status at the end of your loan term. Clearly, these are benefits that you want to enjoy, but you may want to learn about debt laws in Portland. In Oregon, individuals are permitted to refinance their high interest credit card debt into a loan with better terms. The state also permits credit card companies to sue you in court if you fail to make your minimum monthly payments as agreed. As you can see, it is best for you to move forward with a consolidation loan soon so that you can improve your financial situation and avoid litigation. If you believe that debt consolidation would benefit you, you can compare monthly payments for consolidation loan options against your total monthly debt payments. 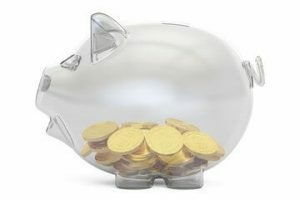 This is a great way to identify potential savings available to you. Also, be sure to compare interest rates to ensure that you are reducing interest charges through consolidation. By focusing on these points, you can find the right consolidation loan to apply for.